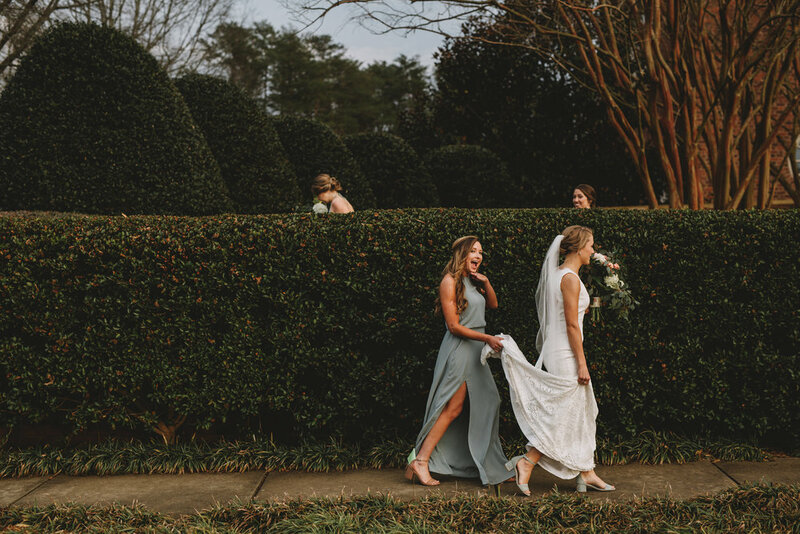 Mary Kate and Charlie Scott got married on March 10th, 2018. 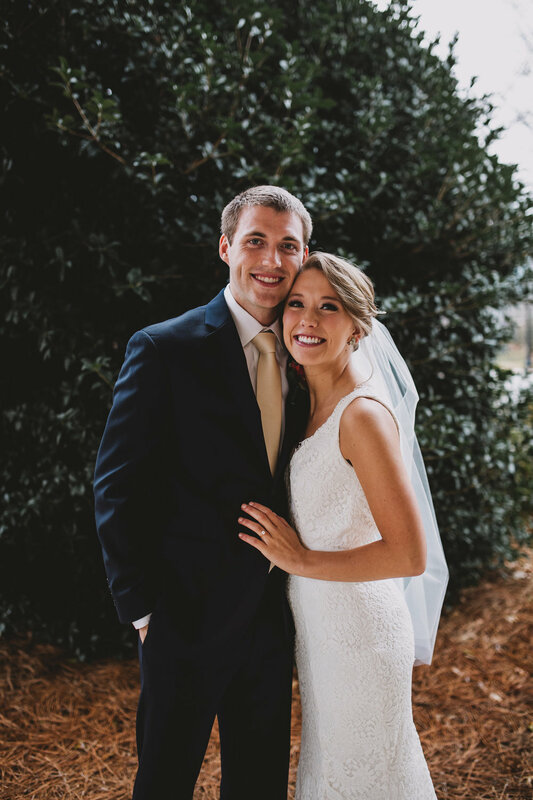 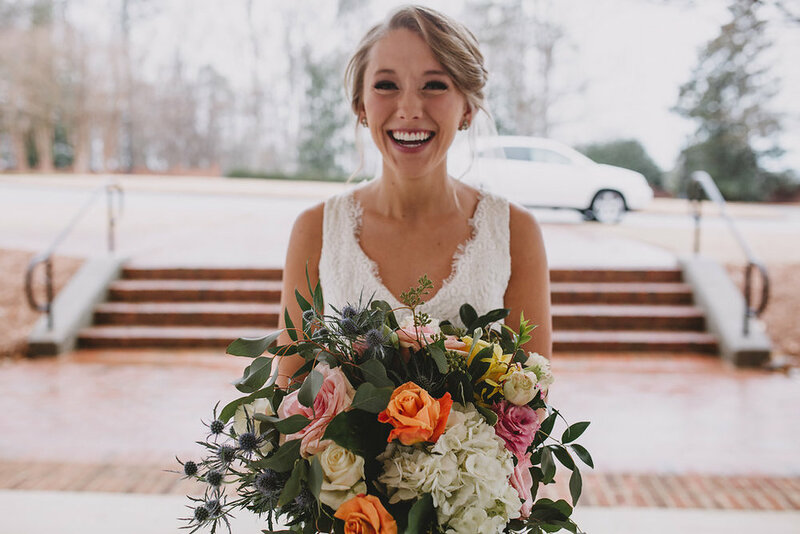 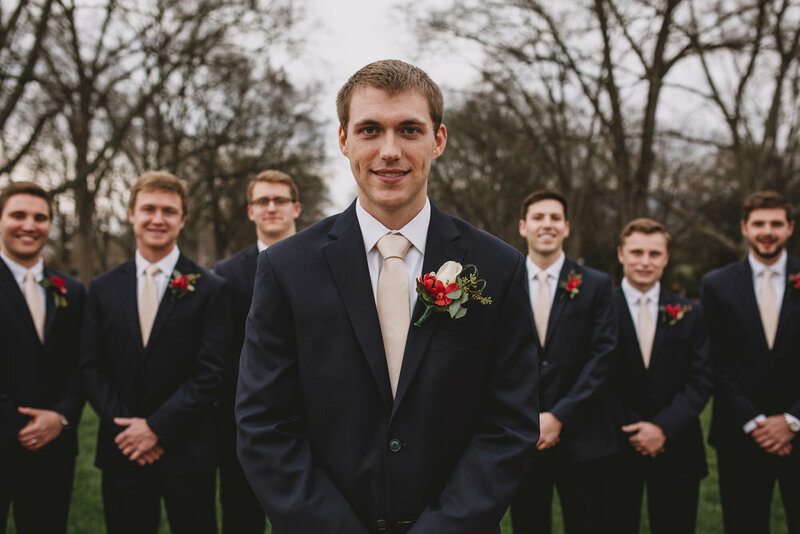 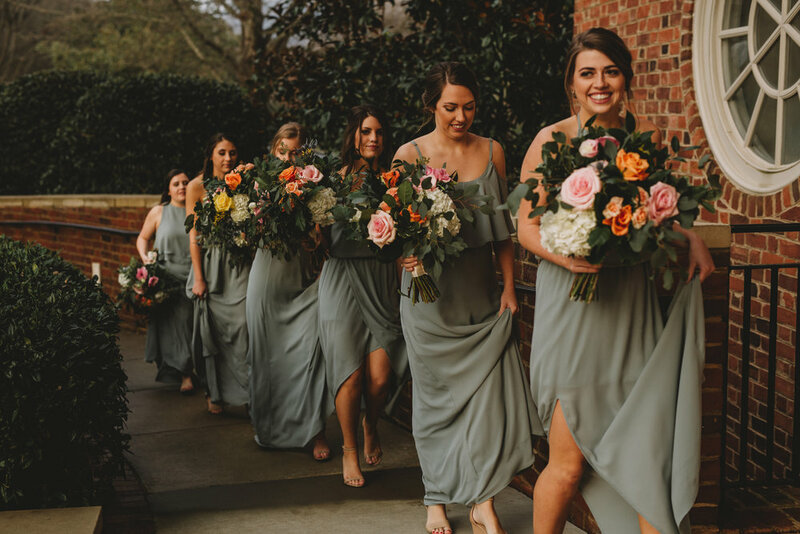 They met their freshman year at Samford University and have been together ever since! 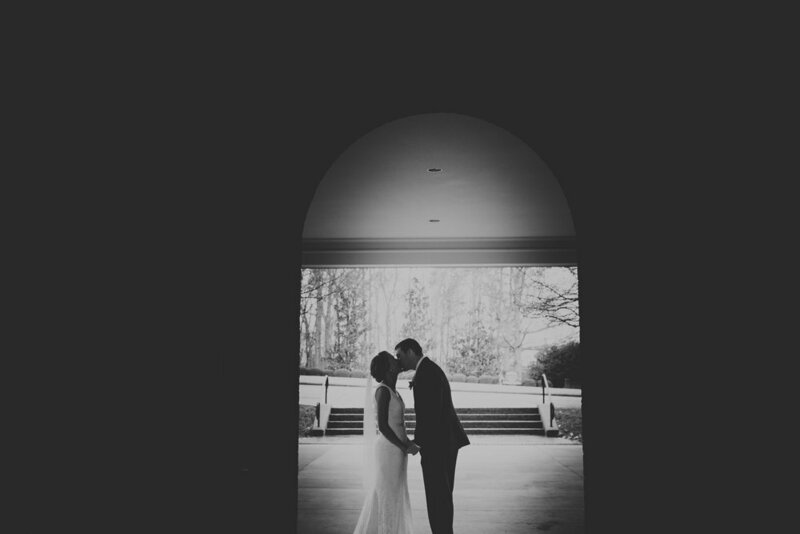 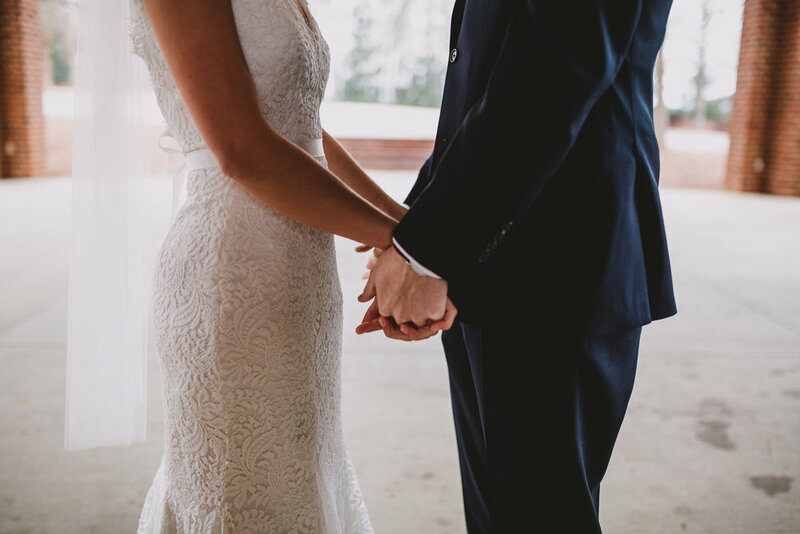 We adore this lovely couple and are so excited to share their beautiful wedding day with you. 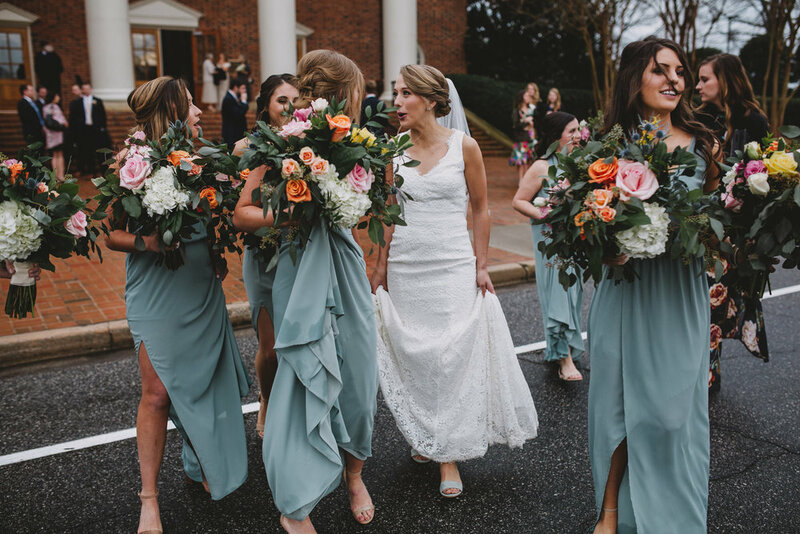 So happy for this bride and groom!